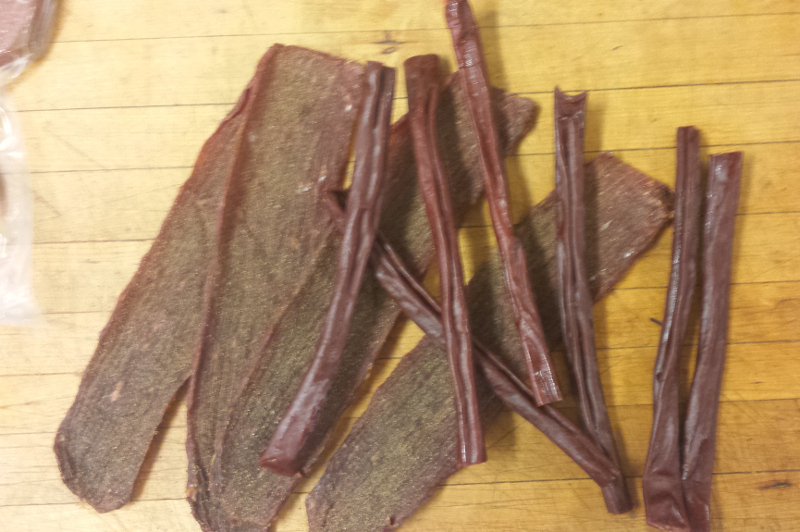 Our Jerky is made from whole muscle sliced meats with our own special blend of spices. We have over 10 different variaties of dry sticks to choose from each with their own unique flavors. From mild to hot they're sure to please everyone.